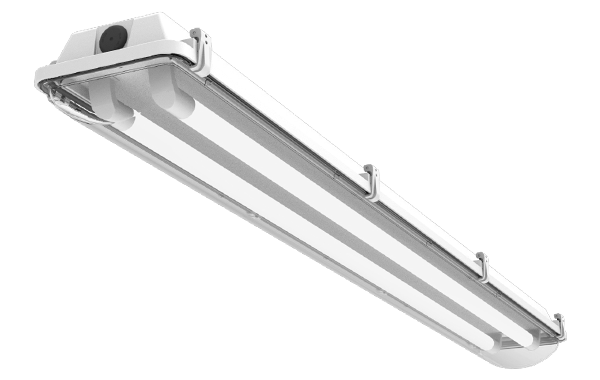 The X Series Line of products utilizes a patent pending integrated light engine design. 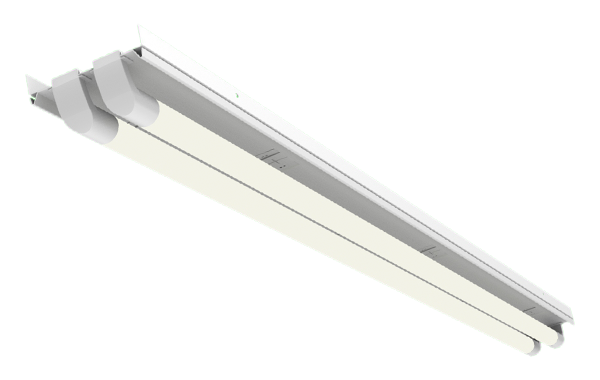 Each encompasses a LED board and integrated driver, combined with a fixture housing, to create an ETL and DLC listed solid state LED Fixture. 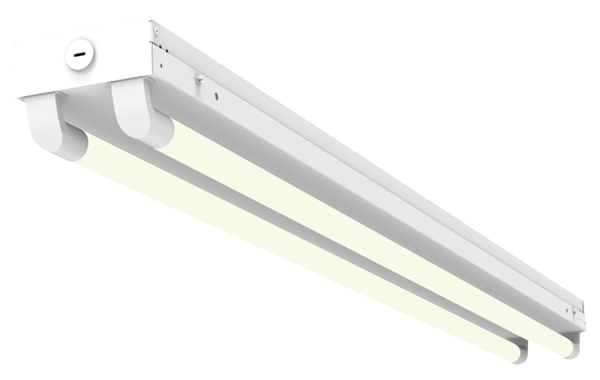 © 2019 Copyright Industrial Lighting Products All Rights Reserved.